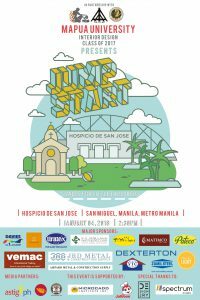 On January 4, 2018 the graduating batch of MAPUA’s Interior Design class launched their university exhibit entitled Jumpstart.The exhibit was in partnership with Hospicio de San Jose and other sponsors along with Designery. 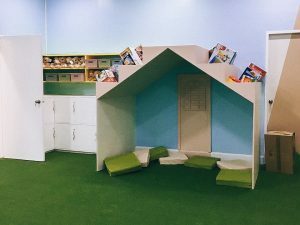 When asked about what exhibit the students wanted to do, they’re answer was one that wouldn’t be temporary. 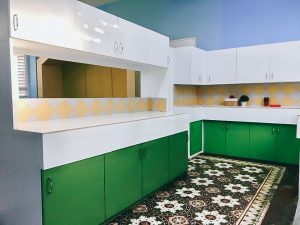 One that wasn’t going to be demolished in a few weeks or so. 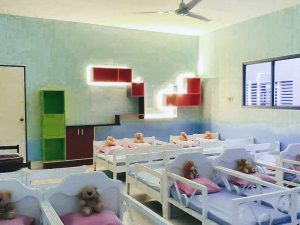 Their goal was to make their graduating project one that would leave an impact and stay with people for a long time. 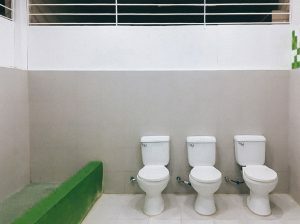 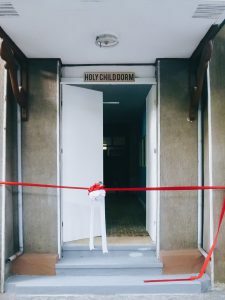 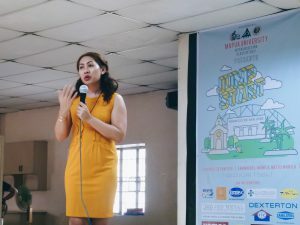 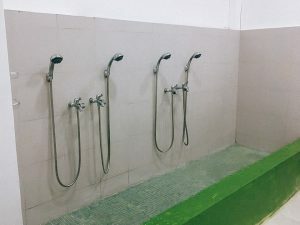 Hence, they decided to handle Hospicio de San Jose’s renovation project for Holy Child Dormitory, the section of the institution for toddlers and children that would be adopted. 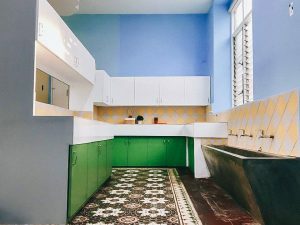 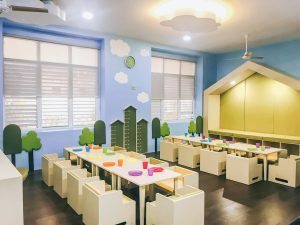 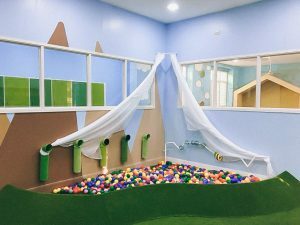 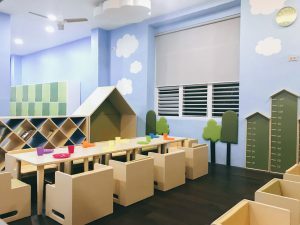 The renovation project included the whole dormitory’s bathroom, playroom, bedroom, kitchen, and dining area. 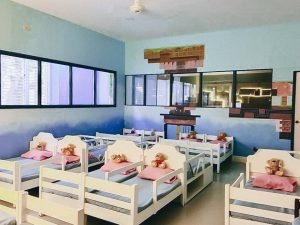 The students came up with a highly colorful and personalized design for the whole look of the dormitory, that would surely make the children of Hospicio remember their stay there before moving into their new loving families’ homes. 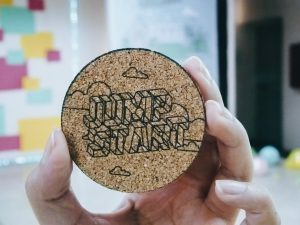 As a part of the collaboration project, the Mapua students have comissioned us to put the final touches for their design as their own signature for the dormitory. 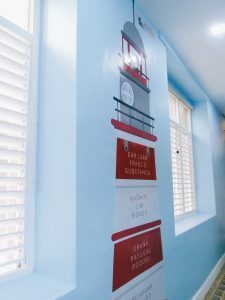 A sticker with an artwork of their names was installed in the hallway along with the dorm signage outside. 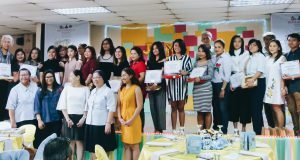 Corkboard pins and keychains were also given away as a token of appreciation to the parents, designers, and sponsors who were part of the project. 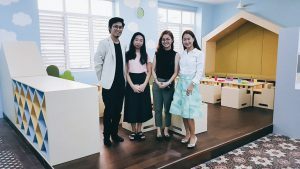 We would like to extend our thanks to Ms. Charlene Lim and Mr. Aian Villalobos for choosing us for this meaningful collaboration project.